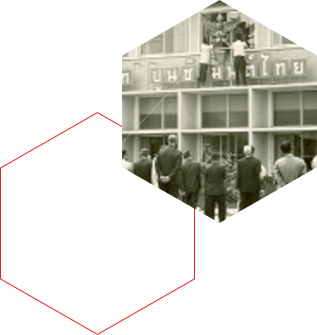 The Siam Cement Public Company, Ltd. (SCG) has been in operation for 50 years and The Siam Fibre-Cement Co., Ltd. which is in the network, has been operating for 25 years. 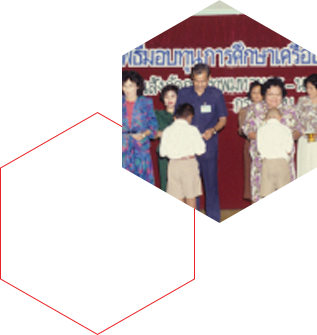 During this time The Siam Cement Co., Ltd. has established a fund to use for the benefit of the community. We started with 75,000 Baht and our partner FL Smidth, Ltd. of Denmark donated another 25,000 Danish Kroner, equivalent to approximately 75,000 Baht (by the exchange rate at that time). At the beginning the various events we held for the community were not very extensive, including a startup investment that was not very large, so the yield from that fund was not enough to continually hold events. The fund is granted permission to register as a foundation. SCG Foundation is declared a public charity organization. 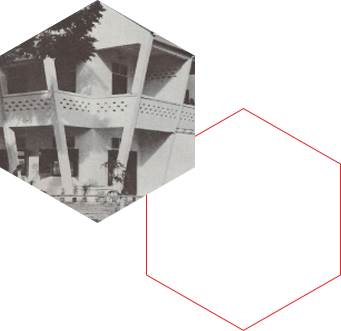 In 1992 the SCG Foundation was declared as a public charitable organization according to the Notification of theMinistry of Finance on income tax and value added tax. Thai Siam Cement Group Company Limited donatedmoney and funds additionally to be used as a fund in benefits for public activities and to be a guideline for thecompany. Later, in the year that the Foundation receive a low dividend income, Thai Siam Cement GroupCompany Limited will allocate a portion of its budget to the foundation to keep activities running smoothly andcontinuously. Encouraging, helping and taking the social responsibility is our unstoppable mission. 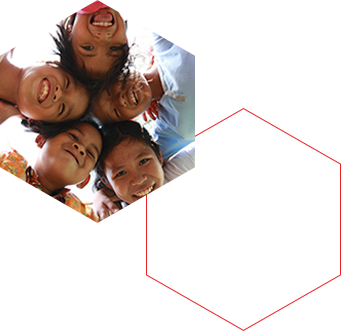 To enter into today’s changing times, SCG Foundation restructured its organisation and brought SCG’s management system to handle its social work for maximum efficiency. By specifying strategies and improving various programs to fit in with the wants and needs of the community, it reflects the mission of SCG Foundation to forever “hold fast to our responsibility to the community” and to “believe in the value of people”. SCG Foundation believes that a valuable society is made of great people. That’s why our goal is to enhance people’s potential with an emphasis on today’s youth being an important force for tomorrow’s development. Awakening their dreams and a responsibility to the community in order to inspire creative development for society and to drive the nation forward.